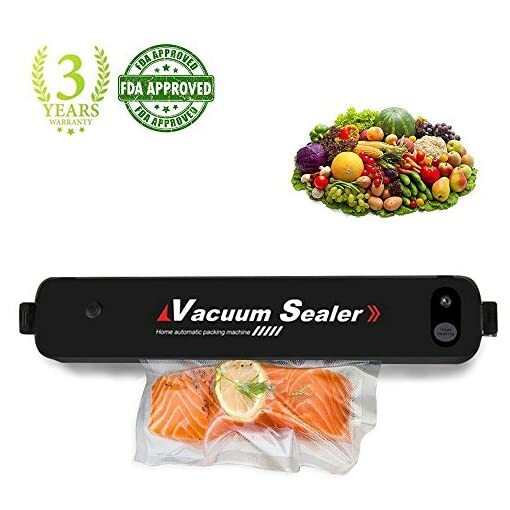 Vacuum Sealer Machine , Automatic Vacuum Sealer，Portable Compact Vacuum Sealing System for Vacuum and Seal , Cooking Mufti-function including Foods Saver Vacuum Sealer Bags. 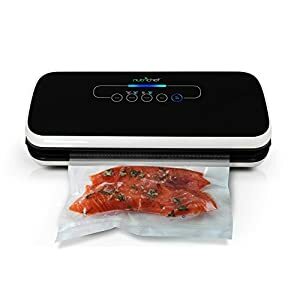 Home » Products » Vacuum Sealer Machine , Automatic Vacuum Sealer，Portable Compact Vacuum Sealing System for Vacuum and Seal , Cooking Mufti-function including Foods Saver Vacuum Sealer Bags. ✅Make your life nice and easy. ☼Mini sizes, easy to carry to outside for picnic or store in your home. ☼Durable environmental protection ABS material made, lightweight and easy to clean. 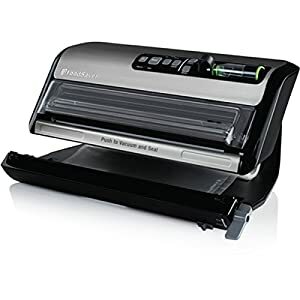 ☼Not only can keep fresh for normal grocery and food, but also protect photos, important files, and letters. 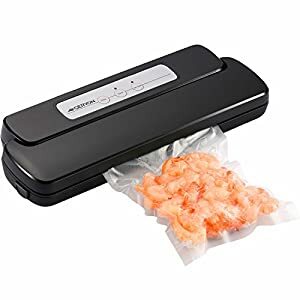 Suitable for all sizes of sealed bags included . 1.Plug the appliance into a power source ,the green LED turns on. 2.Put one end of the bag on top of the sealing strip ,but make sure the end does not enter the vacuum chamber. 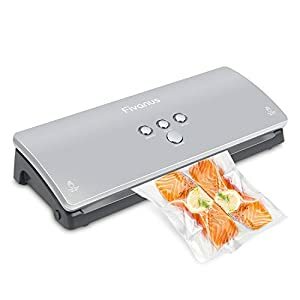 4.Press the “seal only”button for 3 seconds,and the LED turns to be red. 5.The red LED turns to be green again，sealing is completed. 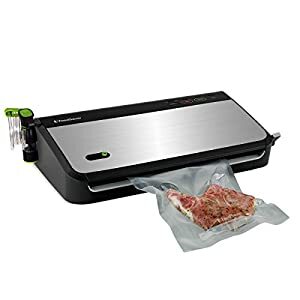 1*Professional vacuum sealer,1* US Plug，1* User Manual, 15* Free High Quality Starter Kit Vacuum Bags(Suitable for all sizes )，3 Year Warranty and timely friendly customer service. 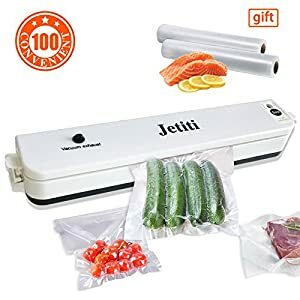 ▶MULTIFUNCTION：Food storage that can keep the taste, and hydration of fresh fruits, nuts, meat, sweets and vegetables. Goods storage that can keep your valuable items such as photos, letters, jewels, antiques and electronic products from oxidation. 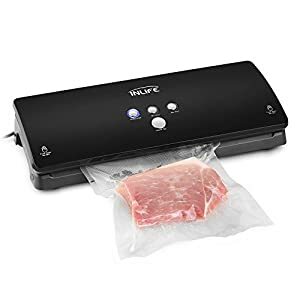 ▶SIMPLE OPERATION: One-key automatic vacuum sealing makes it easy to use,Hand-free design with intelligent LED indicator lights , to vacuum and seal easier , faster.Heat-Sealed Bags. 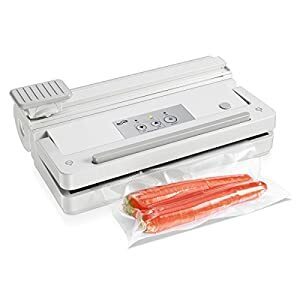 ▶MEET YOUR VARIOUS NEEDS:Sealing and Vacuum Sealer function can be operated separately, automatically stopping once food is airtight and ready for storage. 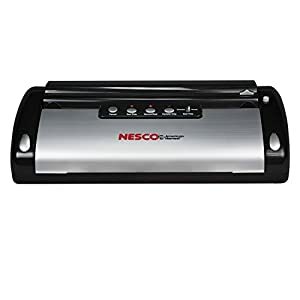 ▶LIGHTWEIGHT&HIGH-TECH DESIGN: durable easy-clean ABS material and portable design is perfect for home and outdoors using. 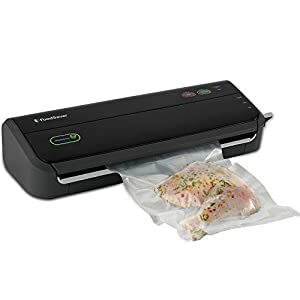 With shock-absorbing cotton, quiet magnet, reducing hood. Overheat protection function And 3in1 Noise Reduction Technology, No More Noise And Safety Worries.